During my studies, I conducted several research internships, mainly based on ecotoxicology and Ant’s entomological and ecological questions. The social ants world touched me so deeply that I fell in love with bees, wonderful pollinators. I am currently a PhD candidate at Université Laval where I recently joined the laboratory of Pr. Nicolas Derome in March 2015. My research focuses in understanding the dynamics of the interaction between the honey bee (Apis mellifera) and its diversified microbiota. My main objective is to select endogenous probiotics that would mitigate synergistic effects between pesticide exposure (of the class of Neonicotinoids) and various honey bee opportunistic pathogens in a agro-environmental context. 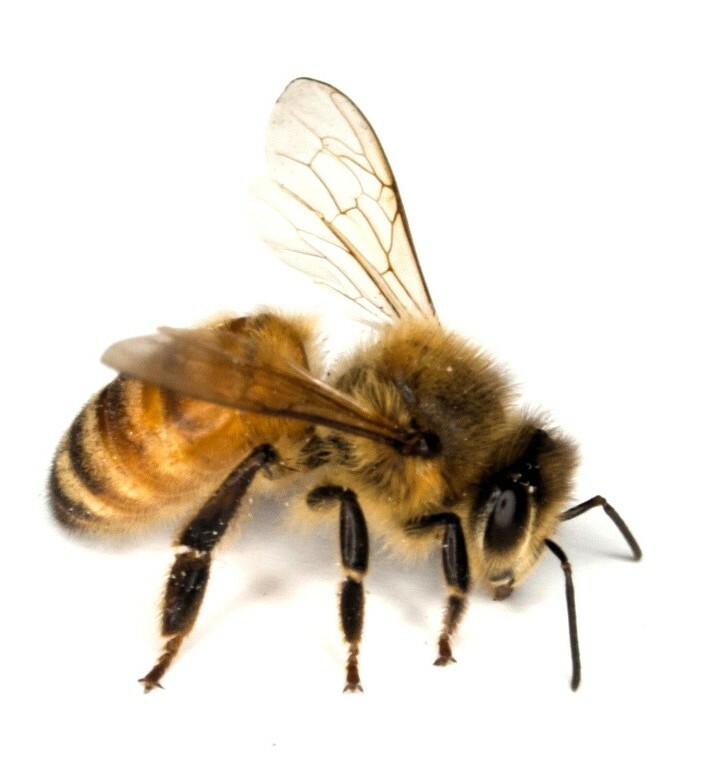 Apis mellifera is a key pollinator species for the agricultural and environmental sectors. The actual sanitary status of the bees is a major preoccupation all around the world. The synergistic effect between different factors (xenobiotics, monoculture, climate change, physiological stress, etc.) is suspected to weaken their immune system and disturb host-microbiota interactions, thus leading to gut microbiota dysbiosis, and in turn, disease. The honey bee gut microbiota provides both host physiology homeostasis and protection against pathogens. So, more investigations are required in order to fully assess the mechanisms by which probiotics modulate the immune system of honey bees. Previously, in 2012, I studied the Ants diversity along an altitudinal gradient in Moussa’s Mont, a Biosphere Reserve in Lebanon. This study was conducted in collaboration with the ¨Université Libre de Bruxelles¨, in the laboratory of Pr. Yves Roisin in Evolutionary Biology & Ecology. And in 2014, I had the chance to work with Pr. Anne Steenhout’s team, where I studied the Assessment of the environmental impact of Bisphenol A (BPA) in aquatic organisms and the presence of BPA in drinking water.